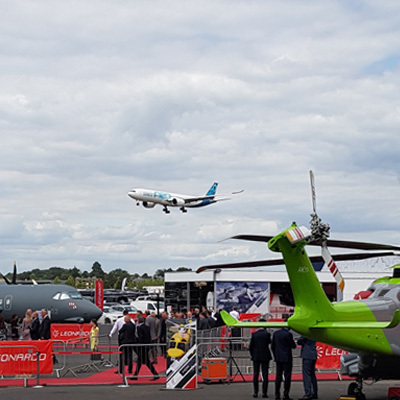 The great and good of the world’s aerospace sector was out in force at Farnborough International Airshow 2018 and Alloy Wire International (AWI) was grabbing some of the supplier headlines with its speed of delivery and size of wire. Exhibiting at the show for the 4th time, the company received numerous enquiries for its High Performance alloys ranging in applications from very fine wire mesh, aircraft locking wire and wire pins for electrical connectors to springs and electrical resistance wire for aircraft potentiometers. Visitors to the stand were impressed with the 3-week lead time we could provide from taking their order specification to delivering to factories all over the world. 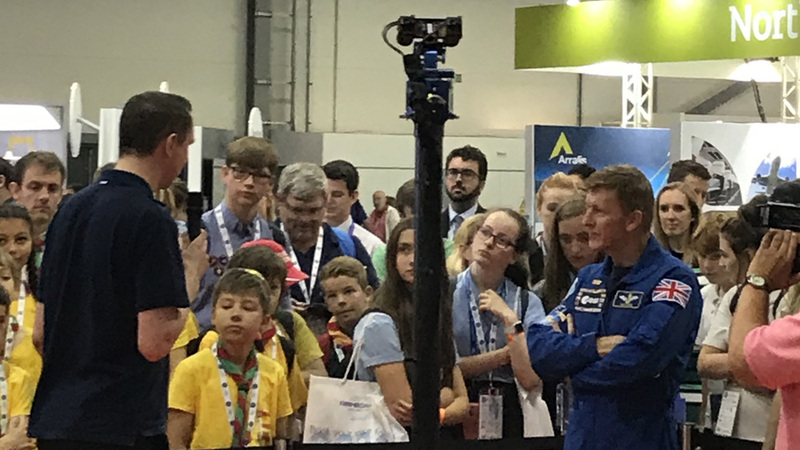 “Over 80,000 trade visitors attended Farnborough and we were positioned in a great location, with Prime Minister Theresa May, Mark Carney (the Governor of the Bank of England) and Astronaut Tim Peake all visiting and making speeches in our hall,” explained Stephen Olley, Sales Executive of AWI. 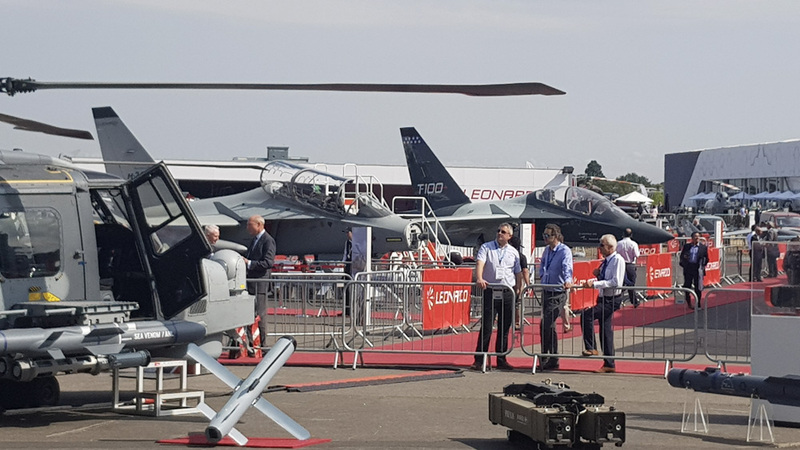 He continued: “Everyone was impressed and it provoked conversation about the size of our stockholding (200 tonnes), our technical expertise and the fact we can supply wire up to 21mm in diameter. Some people even questioned whether that was still wire! On ‘Futures Day’, where young people from schools, the Scouts, the Air Cadets and the Girl Guides are invited to visit, one young lady came to our stand and asked if AWI was still giving away our corporate ruler. She explained to staff that she had received one two years ago and had given it to her mum, who subsequently used it avidly in the kitchen for measuring out her rolled pastry. Unfortunately, after repeated cleaning, the numbers faded so we were very happy to provide her with a new 2018 version of the Alloy Wire International ruler.